Commercially, lemongrass essential oil is used in perfumes, cosmetics, pharmaceuticals, and as a compound in insect repellant. The scent and flavor of lemongrass essential oil makes it useful around the home, as a beauty treatment, and as a natural remedy for a number of health conditions. Here are some of the most popular uses for lemongrass essential oil. To keep your bedroom, kitchen, or bathroom smelling fresh, add six drops of lemongrass essential oil to ¼ cup of baking soda in a jar. Cover of mouth of the jar with a piece of cloth and secure with a rubber band. Using a natural air fresher also avoids toxic chemical off gassing that may come with traditional synthetic air fresheners – which, although smell fantastic, can be very hazardous to your health. Lemongrass essential oil has a calming effect and is commonly used in spas to create a relaxing atmosphere. Adding eight to ten drops of lemongrass essential oil to your diffuser will impart a fresh clean scent to your home. We recommend using a nebulizing diffuser when practicing aromatherapy in order to maximize essential oil benefits. Lemongrass essential oil can be made into a massage oil by adding six drops of the oil to one ounce of a carrier oil, like jojoba oil or almond oil. Massage into your muscles to relieve tension and stress. 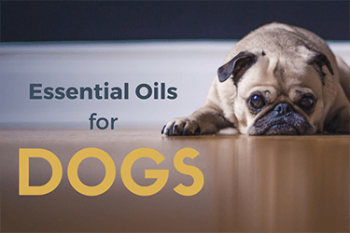 Lemongrass essential oil has been noted as a natural tick and flea repellant.3 Add a few drops to your dog’s collar or bandana to possibly avoid the costly flea and tick treatments at the vet. You can also ready about the ultimate essential oil bug repellant spray. Note: Do not use on cats as they may lick their fur and ingest the oil. Lemongrass essential oil works equally as well on mosquitos and cockroaches, as it does on fleas and ticks.4 Adding a drop or two on the hem of your sleeve or pants will help to naturally repel ticks and mosquitos. Lemongrass essential oil has also been observed to naturally repel cockroaches.5 Place a few drops of lemongrass essential oil on a cotton ball and place in the warm, dark places where cockroaches like to hide. Researchers have recognized lemongrass essential oil to have natural anti-inflammatory properties.6 For topical pain relief, add two drops of lemongrass essential oil to one Tsp. 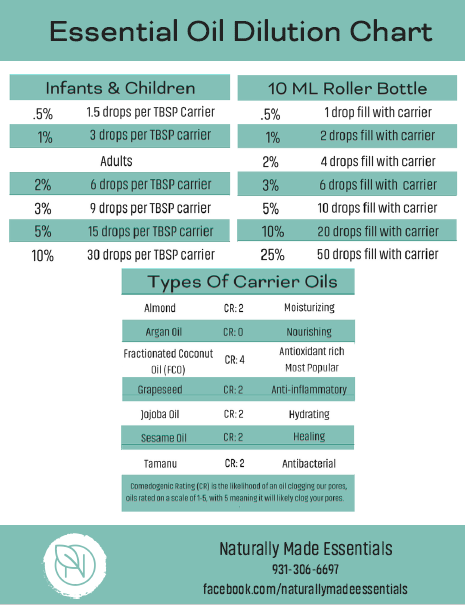 of a carrier oil, such as jojoba or almond oil, and apply to the affected area of skin. Many essential oils can be used to help aid the symptoms of pain, including muscle pain and tooth pains. The anti-fungal effect of lemongrass essential oil may help to combat athlete’s foot.7 Add a drop of lemongrass essential oil to one teaspoon of carrier oil and apply to the affected areas on the feet three times a day. At night, apply the oil again to the feet and then put on a pair of socks and wear until morning. For a refreshing facial steam, add a few drops of lemongrass essential oil to a sink or bowl of hot water. Place a towel over your head and lean over the bowl to retain the steam. Finish your treatment by rinsing your face with warm water and applying a moisturizer. For a cleansing facial mask, mix one Tsp. 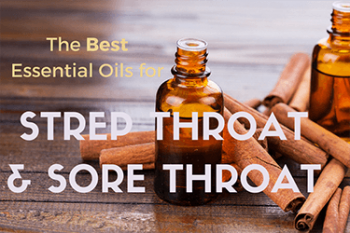 of almond oil, three drops of lemongrass essential oil, and three Tbsp. of bentonite clay. Add water until the mixture is the consistency of toothpaste. Using your hands in a circular motion, apply to the face and wait 15 minutes for the mask to dry. Remove the mask by rinsing with warm water, pat dry, and apply a moisturizer. In a laboratory test, lemongrass essential oil vapor was able to kill 100% of a sample of Candida albicans within a four-hour period.8 This data suggests that lemongrass essential oil could be an effective component of a natural Candida albicans regime. Lemongrass essential oil is generally safe and well-tolerated for adults and older children when inhaled or diluted with carrier oil and applied to the skin in small amounts. Always read and follow the product label and do not exceed the recommended dose. Lemongrass essential oil and vapour are quite flammable and should not be used near a flame. 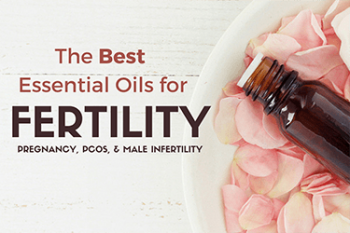 Essential oils are highly concentrated and may be toxic or harmful if ingested. Never consume lemongrass essential oil unless under the direct supervision of a health care professional. 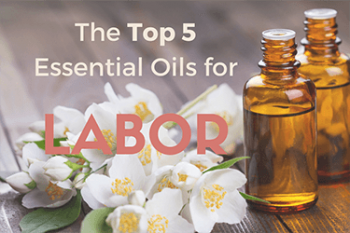 There is little information on the use of lemongrass essential oil while pregnant or breast-feeding so these women should consult a health care professional before use.